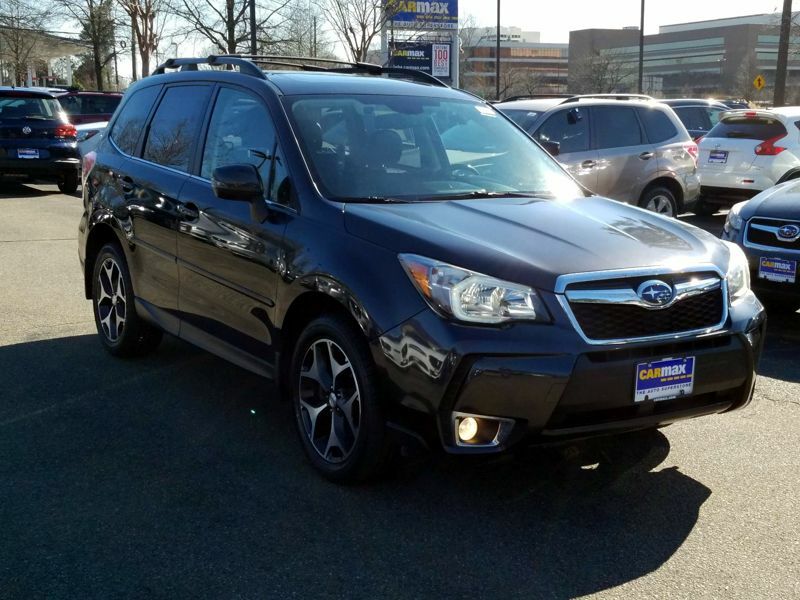 Transmission: Automatic Color:Black Interior Color: Black Average Vehicle Review: (4.267 reviews) The Subarus! great cars..very reliable, safe and good looking! I love Subarus, I just bought my 3rd one, I got the Forester Limited 2.51 and is worth every penny. The ride is so smooth, the car handles the curves great. It is quite and very spacious, the back seats have so much space, great for tall people. The trunk is big too. I have owned them for years, they have never given me any problems, I keep them updated with their services and maintenance. On top when you get them from the Subaru dealerships, you will always get great support.